Three Websites to Help Save Money Online and Out and About! Shopping is something we must all do in our lives, some of us love it and some of us hate it, but as we all know it is something that must be done. This article is going to be based upon two different websites that I use regularly when I shop for products I want and products I need. One of these sites, Retail Me Not is one I use for online shopping, which includes travel, clothing, and products. The other site I use regularly is for when I am going to the mall or out to eat and that site is Mommy Saves Big. These two sites are always ones that have some awesome deals. Retail Me Not is super cool in that you can search for any store or site that sells something online and you can find a promotional code to use on different products’ websites to get discounts on your items. Whenever I am going out of town I never book a hotel without going into this site to get a code. It works the same way with when I am shopping at online stores, such as Sephora, Victoria’s Secret, Bath & Body Works, etc. Usually there are deal promo codes in this site and I never complete my purchase without a five minute search for a deal code. It is another way to save a bit more, because let’s face it I am a deal freak. You know that everything I purchase is usually on sale even before I put in the deal code, so this gives me the opportunity to save even more. Sometimes, when I forget to print these out ahead of time, a lot of stores are willing to scan the coupons from your cell phones. I honestly would rather do it that way, as I really hate wasting trees, but some of the stores or the cashiers in the stores are sometimes old school and are unsure of how to properly scan the barcodes on coupons on my phone. Mommy Saves Big is also a great place to go for restaurant coupons. 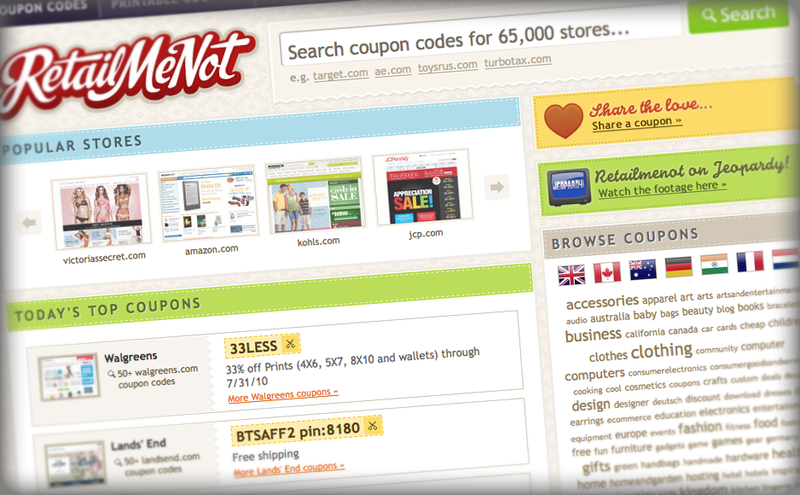 There are many fabulous printable coupons on their site. I regularly pull up the fast food coupons as an occasional routine for my students as a lunch treat to reward them for finishing their school work. Be sure to check it out!! 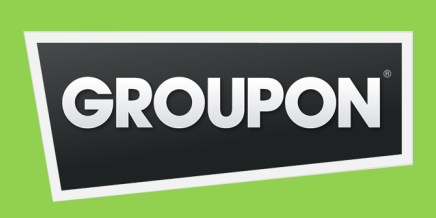 One other site that I use a little less frequently, only because I buy way too many group coupon deals so I don’t need last minute deals, is through Groupon. In groupon, there are several tabs at the top of the page that show featured deal, all deals, now deals, getaways, goods, and rewards. On the mobile groupon app there are nearby, featured, goods, getaways, kids deals, and rewards. In exploring these tabs, I found that the nearby/now deals options were awesome in that they offer last minute deals in whatever area you are located that you are able to buy to use that day. This is a great way to find new places to go for restaurants, massages, and services for your car, etc. in your immediate location. These deals are great when you are in a hurry. For example restaurants in “nearby/now deals” will charge $8 for $16 worth of food at a nearby restaurant, but the only stipulation is that it must be used that day. Please read the fine print for all of these deals as some of them are good for the full day and some are only good for a short time period. The “rewards tab” is also something to check out because there are several local businesses that are paired with groupon that offer free groupon rewards, like money in your groupon account. 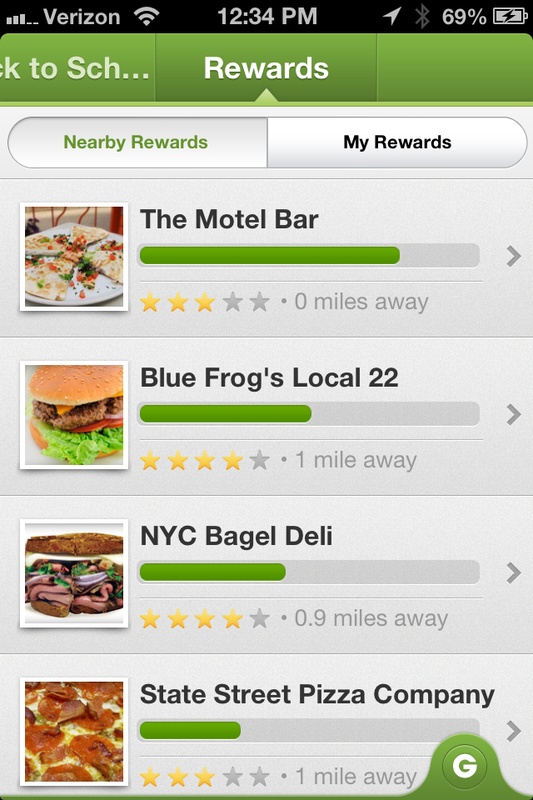 Rewards points accumulate to convert into obtaining freebies at the local businesses listed in the rewards tab. The rest of the tabs are pretty self explanatory whether you are looking for goods, kids deals, or getaways for long vacations or weekend trips. WOW! I appreciate all the info, Daniele! I use Groupon a lot! Not sure if we have some of the other ones you mention in Canada. I’ll look them up! I love deals! Thank you for sharing. What fun! Who doesn’t love to get a good deal! Thanks! I know I have saved quite a few $$$ shopping for shoes and shirts from these coupons! I love a good deal, lol and have used groupon, often! Saving money is always gratifying. I love that you know how to find the best deals! Thank you, Dani. What a great idea, and something I don’t do nearly enough. I love all these sites too! 🙂 Love being able to save some money, yet still be able to get a lot of the things I want through these sites! Awesome! I am happy to hear you use them too:) Awesome:) I have not met anyone ever that knew all three, so I am happy to hear that! Great info to save money! Thanks for sharing the sites. I love Groupon! Thanks for sharing these money saving opportunities – I’m looking forward to checking out the other two. 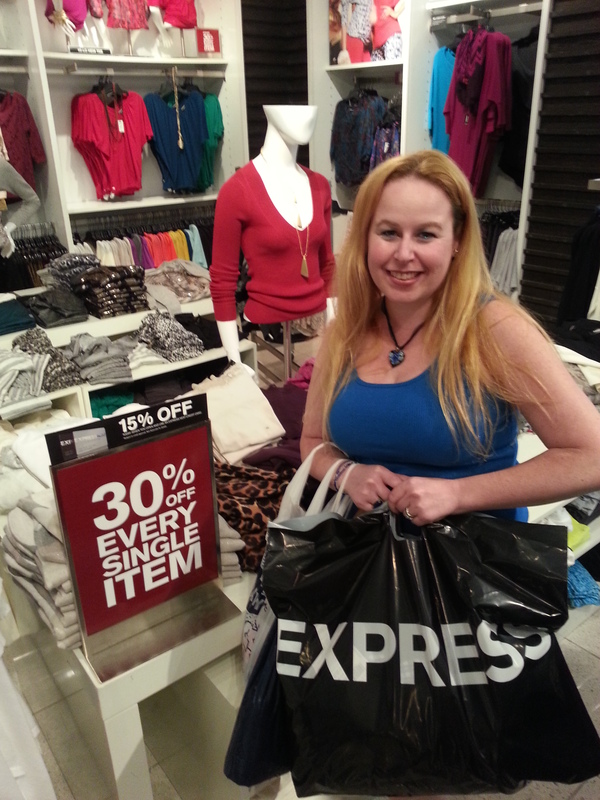 It is amazing how many shopping tips & opportunities for discounts you know about. Appreciate you sharing them with the rest of us who don’t take the time to search for them. Awesome information! 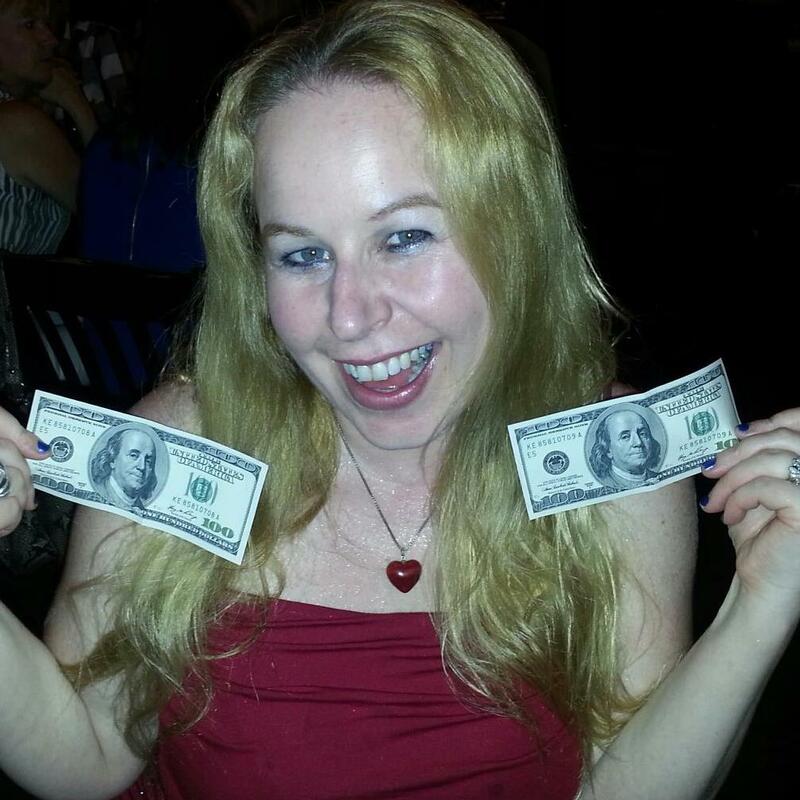 Saving money is a great way to go – I really appreciate you sharing these tips and sites. Great article. I will definitely check these out. I’ve used Groupon before, but the other two are new, so appreciate the information. I hadn’t thought of using Groupon that way, Dani. And the other two have been bookmarked for future use. Thanks! Great information on some super deals. Thank you Dani!